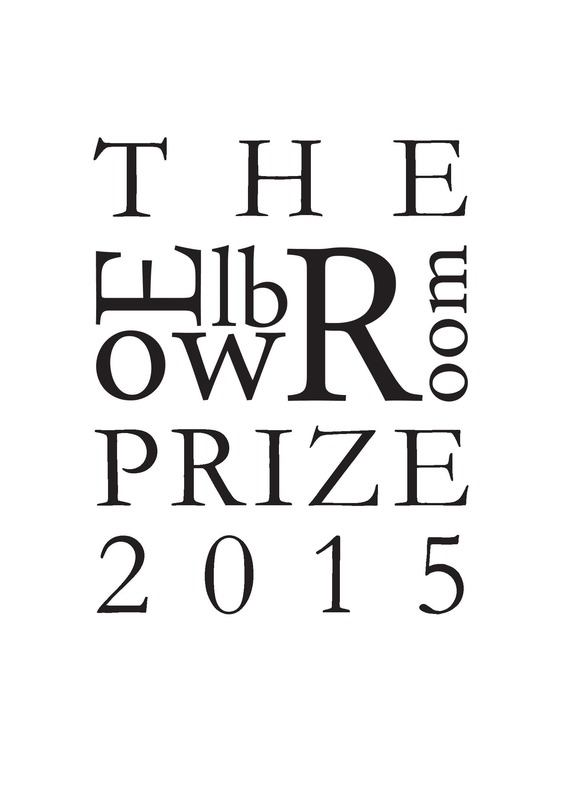 Elbow Room promised a number of things to the winners of our inaugural competition. Prize money, a London based event and a publication. All of these are important, tempting and impactful in different ways. The prize money is simple, ready and waiting once we have our winners selected. The event planning is well underway, the venue booked, the details being worked out, the flyers and information out and being shared. We hope it will be a wonderful evening and a successful weekend. The prize night will be October 16th from 6.oopm and we would love to see you all there. It’s free, will be a night to remember and we promise cake as well as art, short stories, poetry and live music. Firstly because that’s what As Yet Untitled publishing is all about. Secondly (and most importantly) because the work that is eventually selected, printed and bound together is valuable and deserves only the best.